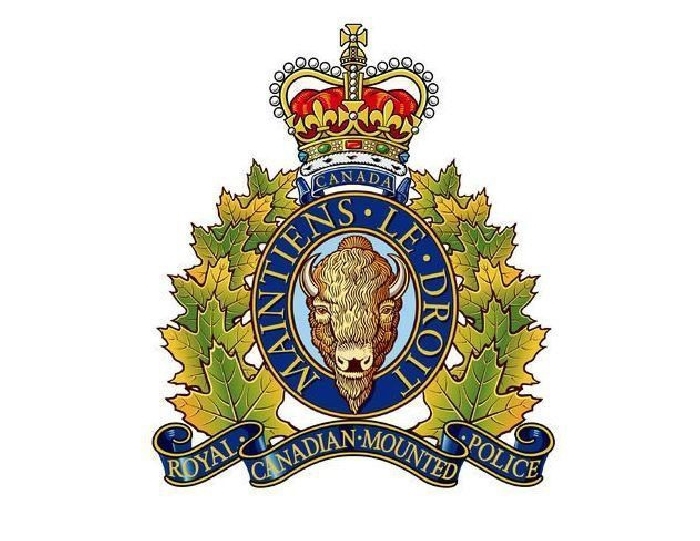 Today (Saturday, August 25) at 1:45 p.m. Fort Qu'Appelle RCMP responded to a complaint of a deceased adult female on the beach near the Fort campground in the town of Fort Qu'Appelle. RCMP officers are currently at the scene where the deceased was located as they start the sudden death investigation. People using the recreation facilities in the surrounding areas can expect to see an increased police presence. The public is asked to respect all police barricades to allow police officers to conduct the investigation.